The updated variant of the premium notebook that made its debut back in 2015 now features a faster processor and a bigger battery, but also a slightly lower starting price. The updated variant of the premium notebook that made its debut back in 2015 now features a faster processor and a bigger battery, but also a slightly lower starting price. Obviously, the size remains 13.3 inches. 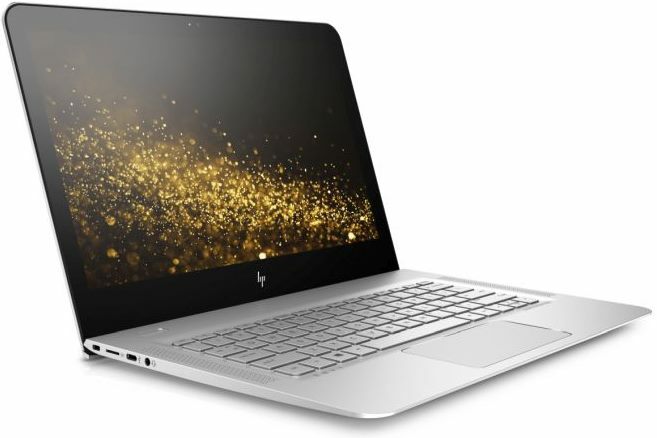 The updated HP Envy 13 has an aluminum and magnesium body, measuring 12.8X8.9X5.5 inches. The touchscreen display variant weighs around 3.3 pounds, while its non-touch sibling is a bit lighter - 3.14 pounds. The IPS display choices include the full HD and QHD+ resolutions, while the list of connectivity features includes USB Type-C, USB 3.0, and HDMI. The processor options include Core i5 and Core i7 Kaby Lake processors, next to up to 16 GB RAM, 128 GB to 1 TB of SSD storage. A microSD slot is also present. Battery life is excellent - up to 14 hours on a single charge. HP Envy 13 (2016) starts at $849 USD, this price tag sitting next to a setup that includes a Core i5 processor, 8 GB RAM, 128 GB internal storage, and a non-touch, full HD display.